Luděk Skoupil is a partner at TARPAN Partners. 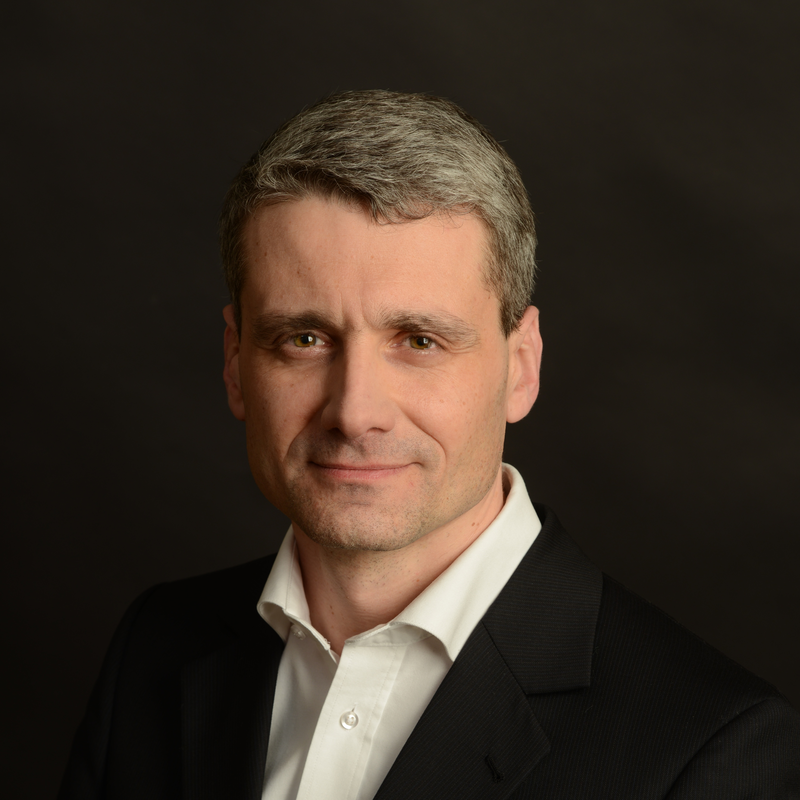 Before moving to TARPAN Partners, Luděk worked in senior positions in international companies operating in financial services, private equity and risk capital, where he specialised in legal issues and risk management. From 2009–2012, Luděk was an executive director at PPF Partners, an investment fund operated by the PPF group and Generali Assicurazioni that specialised in high-yield investments in Central and Eastern Europe. Before starting at PPF Partners, Luděk spent three years as Legal & Compliance Manager and was responsible for legal affairs and compliance for PPF Investments, which managed investments for private investors on developing markets in Europe and Asia. From 2005–2006, Luděk worked for MORAVIA IT, which provided localisation for software used internationally, where he was responsible for legal aspects and project management relating to the company’s expansion to South America. Prior to 2005, Luděk spent seven years in various management positions at Credit Suisse Life & Pensions, culminating in his appointment as chairman of the pension fund’s executive board and head of Legal & Compliance, where he was responsible for legal aspects of the group’s operations in the Czech Republic and Slovakia. Luděk also applied his law studies to a number of mergers between pension funds at a time of consolidation on the pension fund market; this included one of the largest-ever mergers between Czech pension funds.